Since boldly stepping onto the scene in late 2013 with his Neurofunkgrid approved Construct EP, AKOV has proved to be a newcomer worth keeping an eye on. 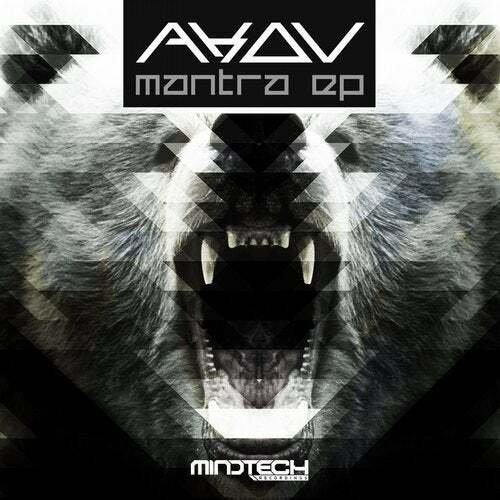 Now featuring on the widely respected Mindtech Recordings, AKOV brings you 4 of his most promising tracks to date. Taking you on a short exodus through the modern sound of drum & bass, From cinematic soundscapes to intricate basslines, gliding alongside intense scifi inspired aesthetics, this collection of tracks are an homage to the old and the new of everything you want to hear from neurofunk. This AKOV 2015.